The lush, herbaceous evergreen grows six feet tall and three feet wide with deep green, deeply lobed, shiny leaves, a clumping growth form, and underground rhizomes that spread as the plant matures. Stunning flower spikes reaching three feet tall are white with purple and can be used in fresh or dried flower arrangements. 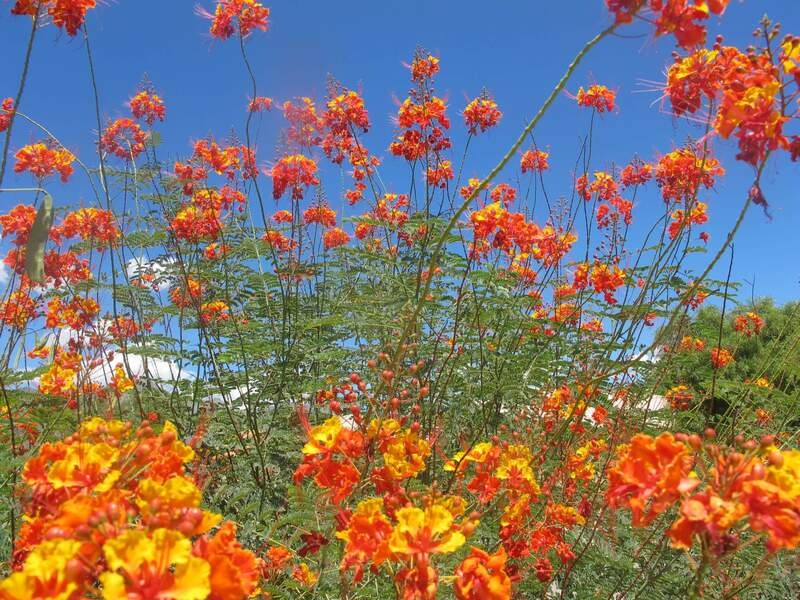 The dramatic blooms last for a very long time, but the plant does not produce flowers every year. 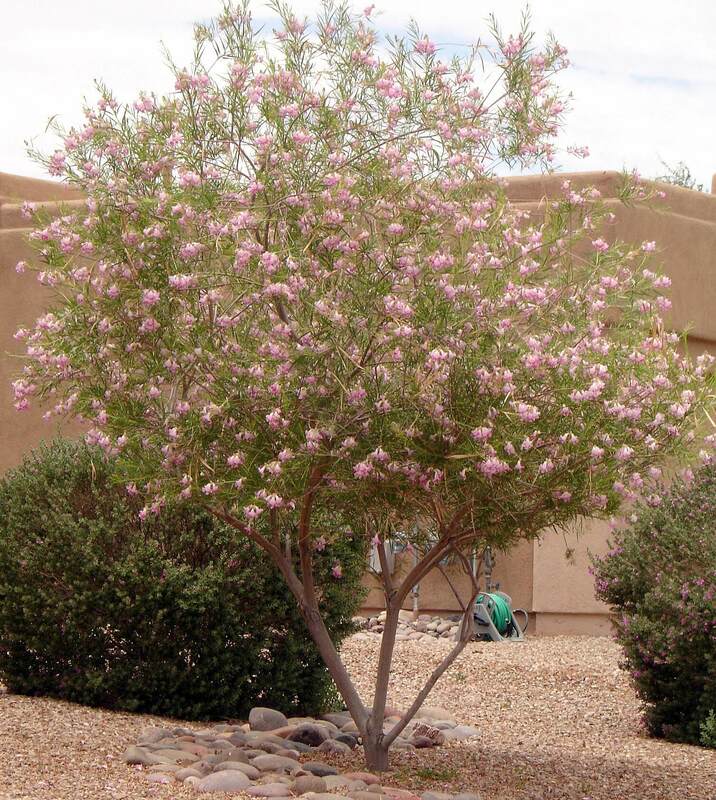 In the Southwest desert, bears breech becomes dormant in summer after it blooms and the leaves die to the ground. It leafs out again in the cooler weather. 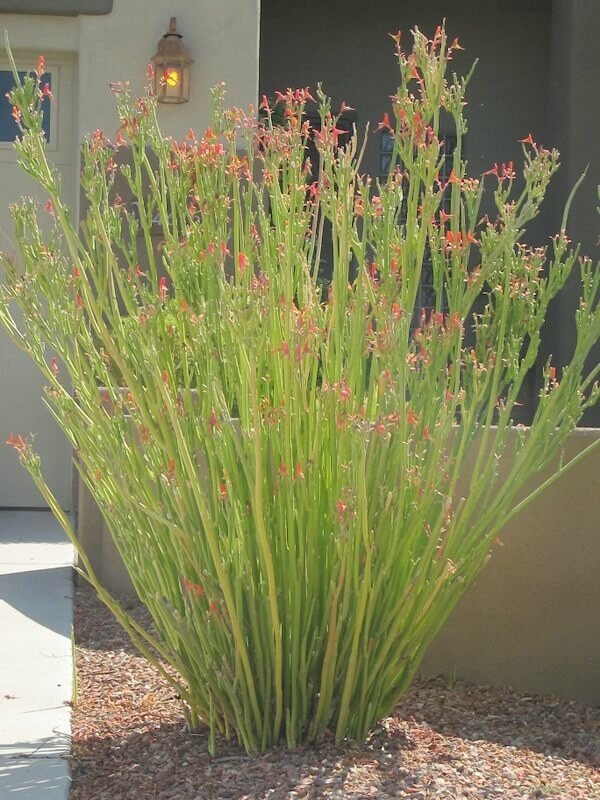 It is slow-growing when young and grows quickly when established. Use for bold accents in atriums, entryways, shady courtyards, and planters to provide a lush addition with its bold, tropical appearance. It can also be used as an understory plant for woodsy effects in shady corners. 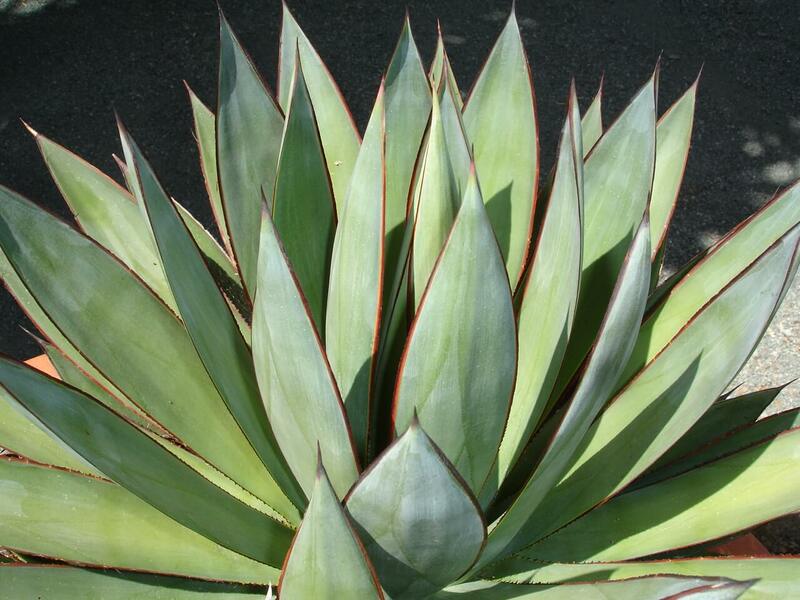 The plant is native to southwestern Europe and northwestern Africa. 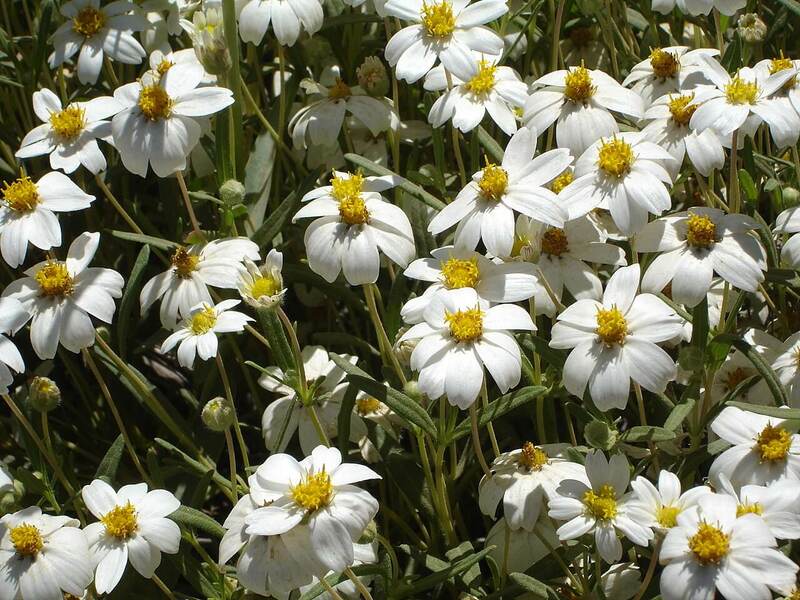 It is a common plant in Mediterranean regions, particularly in Greece, where it is adored for its blooms. The foliage can be damaged at twenty-five degrees Fahrenheit, so plant it in a protected location in rich, moist, acidic, well-draining soil. 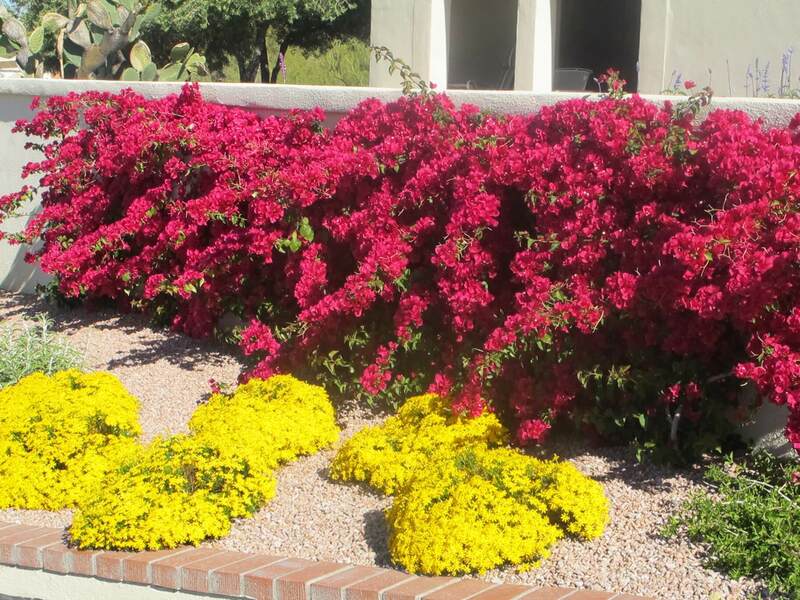 It prefers shade or partial shade and light applications of fertilizer during the warm season.